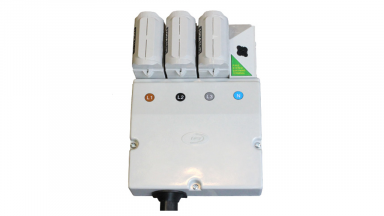 Our solutions enable the safe and reliable distribution of energy to businesses and homes worldwide. 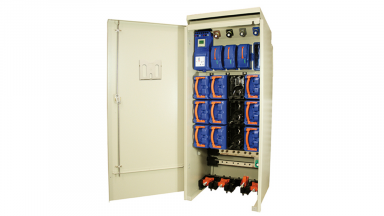 For our full product offering, see below or download our product portfolio brochure. 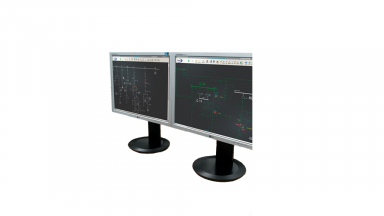 Download our product map for a visual representation of where each of our products would be used in a real-life setting. 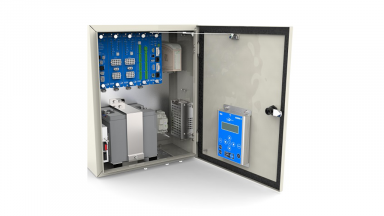 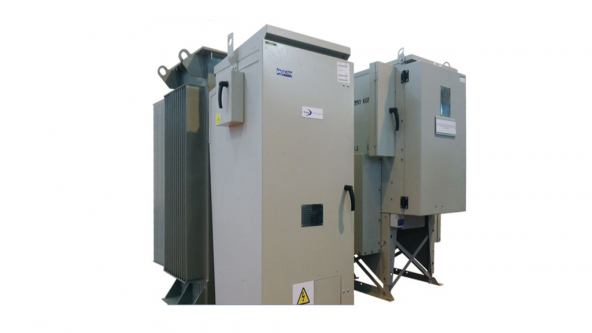 Our range of ring main units (RMUs) are all suitable for both indoor and outdoor locations and are designed to operate in the most extreme environmental conditions. 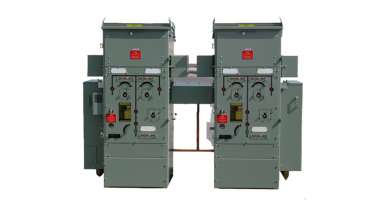 Both oil and gas insulated ring main units are the result of extensive innovation, using advanced technologies and are subjected to extensive testing and safety standards. 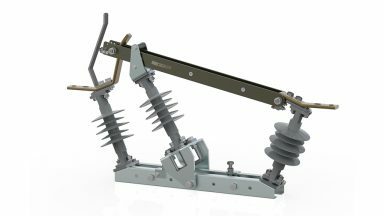 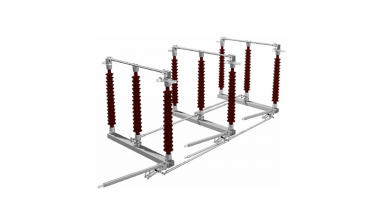 Our range of remote terminal units (RTUs) and disconnectors are ideally suited to overhead line automation projects, providing utilities with the ability to respond to changes in real time and support a more efficient and reliable network. 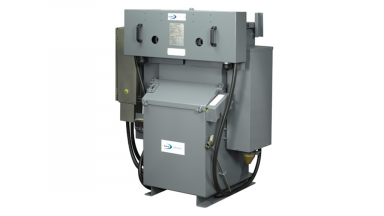 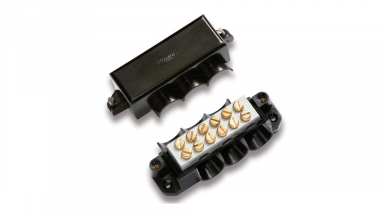 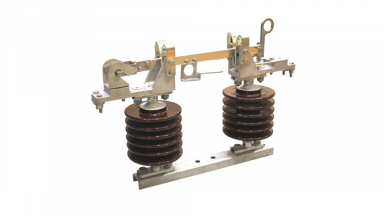 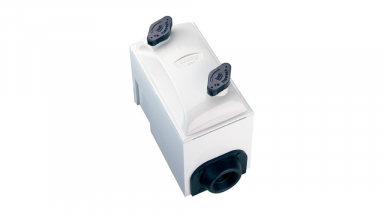 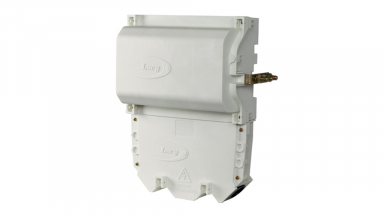 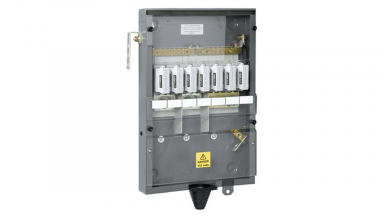 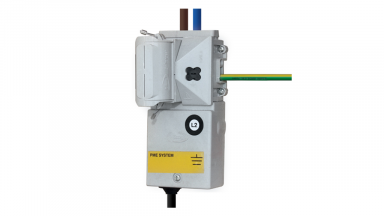 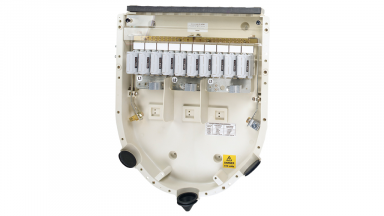 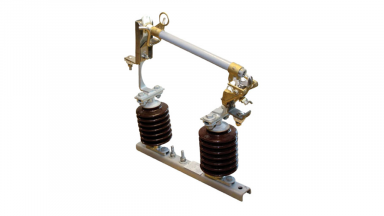 Lucy Electric’s low voltage distribution product portfolio includes a comprehensive range of indoor and outdoor cut outs and pre-equipped cabinets, which incorporate our unique AcuLok fuse handle system – improving reliability and operator safety levels. 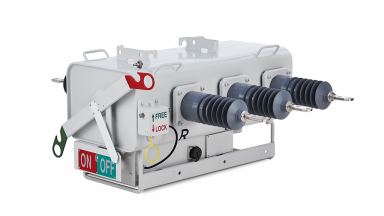 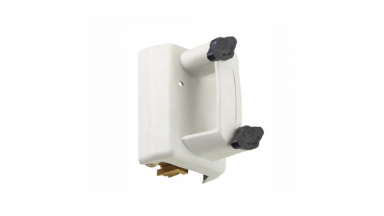 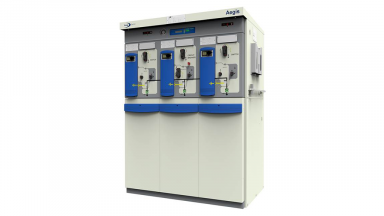 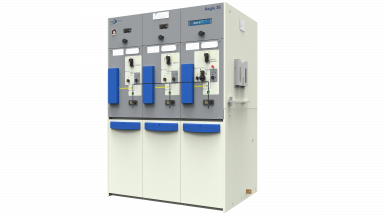 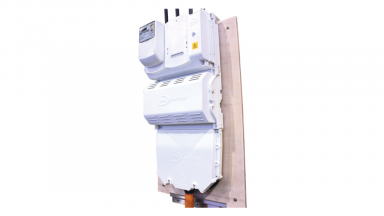 Our complete range of automated electrical power distribution products give customers a choice of automation building blocks which can be tailored to offer a complete smart grid solution. 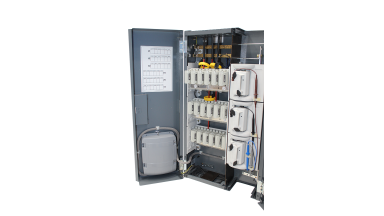 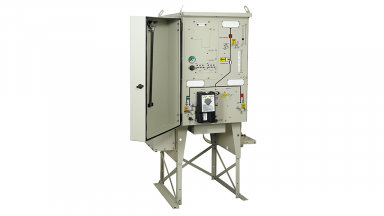 Our integrated medium and low voltage power distribution cabinet and fluid-filled distribution transformer. 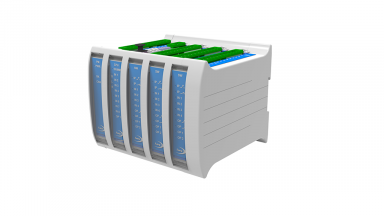 Using our expertise and experience we help organisations scope and specify tailored, future-proofed solutions. 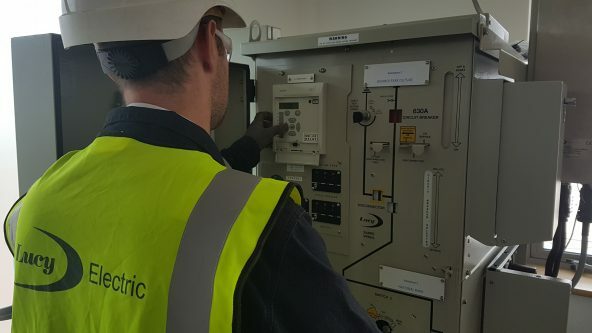 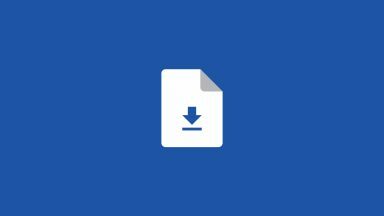 Once installed we can manage ongoing testing and maintenance schedules and support the long term development of your network.